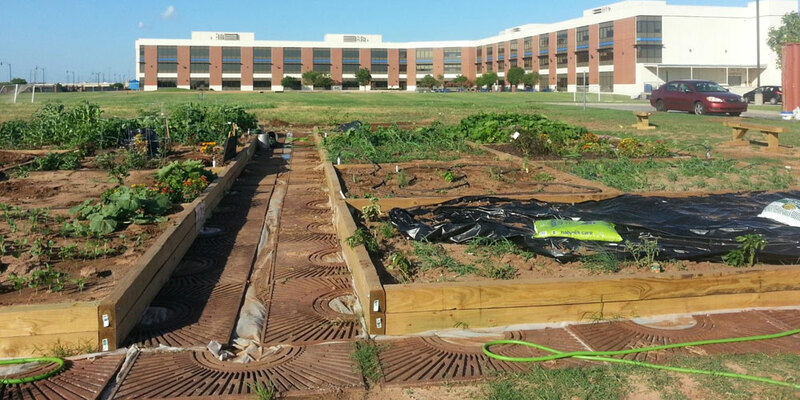 Dell’s Oklahoma City office plots out their workplace garden, including multiple wildflower sections that feature native milkweeds. It’s a lazy September afternoon in Central Texas and I’m working from my deck (thank you for the flexibility, Dell!) as I see a giant yellow swallowtail flutter by. They are one of my favorites, but the time is quickly approaching for the arrival of the true kings and queens: the Monarchs. The Monarch butterfly and its multigenerational migration is truly a wonder of nature. Already, those butterflies born up in Canada and the northern U.S. are making their way down to central Mexico, where they will arrive in November. Their flightpath gets funneled through Central Texas. 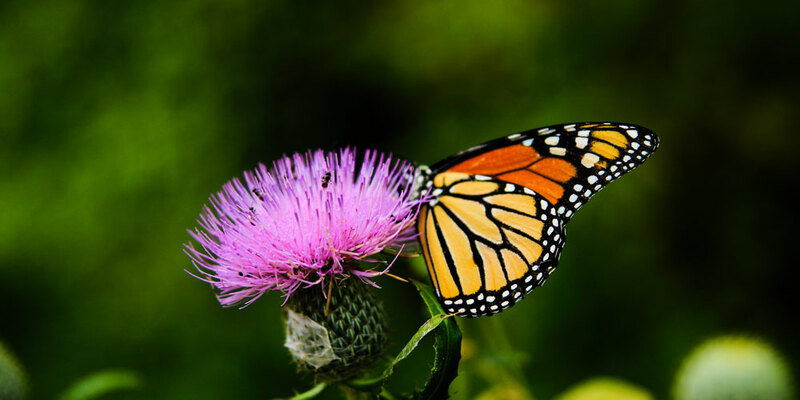 No single butterfly makes the whole round trip – the Monarchs I will soon see are at least four generations removed from those who started their journey in their pine-oak winter home in the highlands on the border between Michoacan and the State of Mexico. This home is a World Heritage Site and was only rediscovered by scientists in 1975. Monarchs are not the only insects to migrate, but they are the only ones who migrate to a warmer climate 2,500 miles away. They make this journey because they cannot survive freezing weather up north, but milkweed doesn’t grow in their overwintering sites in Mexico. While the Monarchs can get nectar for energy from a variety of flowers, they will only lay eggs on milkweed, and their caterpillars will only eat milkweed leaves. Those caterpillars are voracious eaters, consuming an entire milkweed leaf in less than five minutes. That might not sound like much, but in their 9- to 14-day caterpillar stage, they will gain an incredible 2,700 times their original weight. Wait, so what does all this have to do with Dell? Both our headquarters in Central Texas and our campus in Oklahoma City have created way stations for the Monarchs. Think of a way station as a drive-thru for butterflies. With a variety of native wildflowers, the planted areas provide a buffet for hungry fliers both foreign and domestic. National Geographic offers a great video about how to create your own monarch butterfly way station here. Establishing these way stations is more important than ever. About 20 years ago, there were approximately one billion Monarchs migrating south from the Eastern U.S. But those numbers have been decimated, and now the population is closer to 100 million. Loss of habitat due to development, expansion of agriculture, and climate change are just a few of the reasons for this decline. Way stations create islands of opportunity for the butterflies during their migration. You might wonder how Dell got into protecting butterflies and the answer begins with the great Planet employee resource group. Employee resource groups (ERG) are voluntary, employee-led organizations that share common interests, backgrounds or other factors. Planet focuses on sustainability and the environment. There are more than 10,000 members across 62 chapters in the company. One of the great things about Planet ERG is that it gives you an opportunity to act on your passions. When members brought up the idea that we use open land on the Central Texas headquarters to help the Monarchs, the team rallied. In January of 2016, Dell became a Texan by Nature – Monarch Wrangler partner, working with Texas Parks and Wildlife, Keep Austin Beautiful and the Ladybird Johnson Wildflower Center. In addition to establishing the Monarch meadows, the Planet team works with facilities to remove invasive species and to educate other team members about what they can do to help the Monarchs recover. 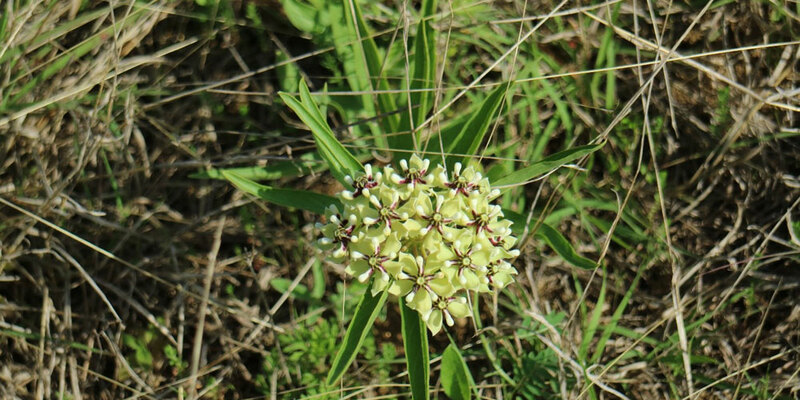 As part of that, Planet gave out hundreds of native milkweed seed packets for Central Texas employees to plant in their yards. They’ve also had Texan by Nature speak to the Planet group and during Earth Day celebrations. The success of the Monarch initiative in Central Texas then inspired other Dell Planet teams as well. In Oklahoma City, the Planet chapter set up their own workplace garden and butterfly way station this past summer which has already seen many visitors. In addition to benefiting the Monarchs, the milkweed and other wildflowers help attract other pollinators to keep their vegetable garden going. Our Silicon Valley campus, too, is looking into how it can support a way station (there’s a separate migrating Monarch population in California). It goes beyond Monarchs, of course. At our manufacturing facility in Lodz, Poland, the Planet team has created flower meadow with an educational board and also does tree planting in a nearby forest, where they have added more than 2,000 trees. In Nashville, they recently did a cleanup of the garden at the Poverty and Arts Building that Dell volunteers helped build. We’ve had tree planting activities in Romania and Morocco, and this past Earth Day the Utah chapter cleared out invasive plants along the banks of the Jordan River. Our Bratislava site added bird and bat houses. In the spirit of our Legacy of Good commitment, each of the employee resource groups at Dell has a strong volunteerism component that helps them connect to their local communities. Planet is no exception. In Veracruz this month, dozens participated in an annual beach clean-up. In April, we had nearly 60 clean-up events with team members volunteering more than 7,000 hours of their time. Recycling drives, working with animal rescue groups, adopting parks – these are just some of the ways our Planet chapters have been helping their local communities to grow and thrive. The Planet teams are also very active on the Dell campuses and with their fellow employees. Beekeeping and composting classes, electric car demonstrations, recycling drives, car pool and alternative commute programs, and even a “Meatless Mondays” program in Montpellier, France all help Dell reduce its environmental footprint while helping our team members reduce theirs. One of the things I really love about working at Dell is our commitment to put our technology and expertise to work where it can do the most good for people and the planet. The employee resource groups are an important part of this effort and I’m proud of all the great things our Planet teams do. The swallowtail has since left my backyard, but I know he’ll be back. I’ve built my own little way station back here and I love the constant stream of winged visitors. I’m excited, too, to welcome the Monarchs thanks to the milkweed that I planted a year ago, thanks to the support from the Dell Planet ERG. If you’re interested in learning what you can do to help the Monarchs or other insects, please visit Texan by Nature’s Monarch Wrangler Program, Butterfly Conservation Europe, or the Xerces Society. This article shares one example of how Dell is committed to driving human progress by putting our technology and expertise to work where it can do the most good for people and the planet.